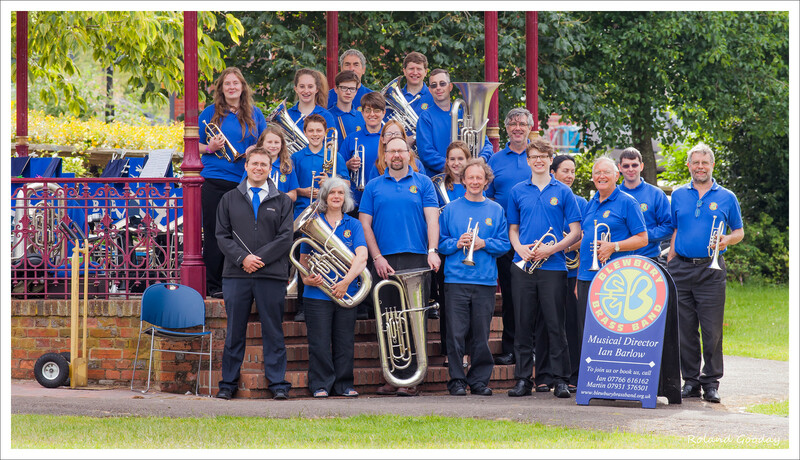 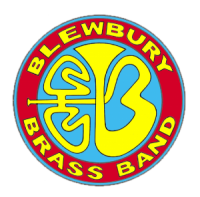 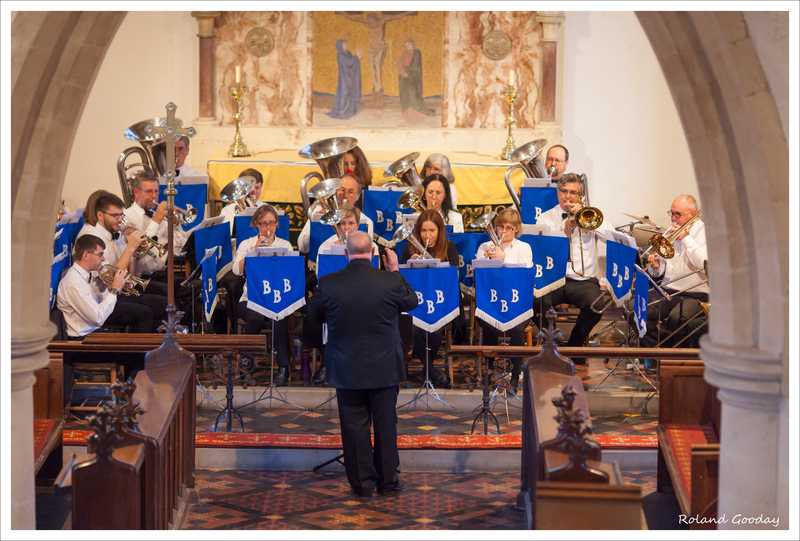 Blewbury Brass Band will be manning a “Have a Blow table” at the Oxfordshire Playday in Edmonds Park, Didcot, on Thursday 25 July. 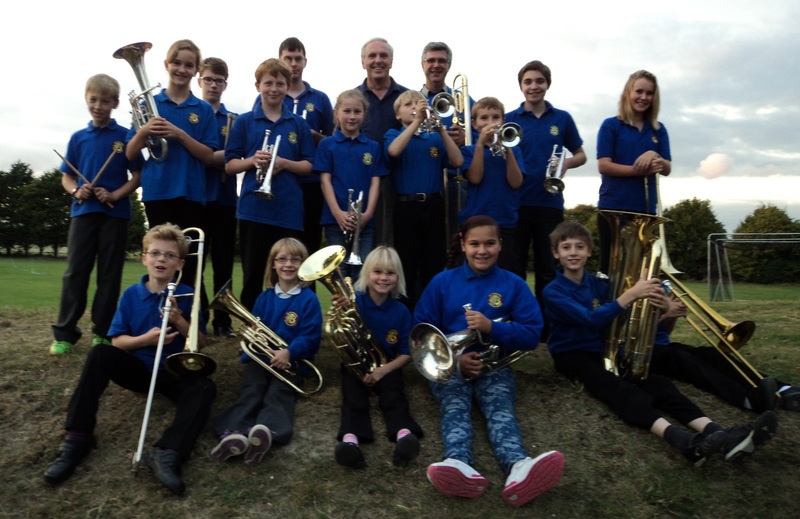 This will be a chance for young people (and their parents) to try playing a brass instrument, from the (small) cornet through to the (largest of large) tuba! 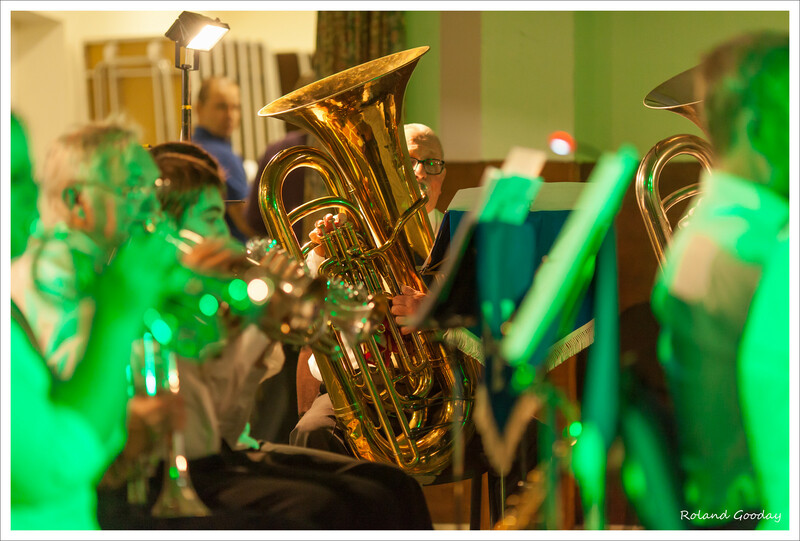 Previous events have been hugely enjoyed by those who have a go.